A big court decision is expected soon regarding the fate of Uber drivers’ unionization efforts. “In 2015, Seattle became the first and only city to allow its ride-share drivers to unionize. 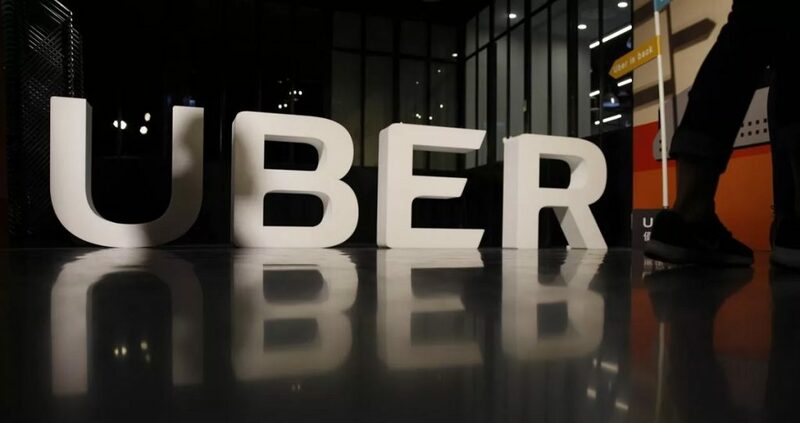 But now the union may be broken up before it holds a single bargaining session, thanks to a legal alliance between Uber and the U.S. Chamber of Commerce – joined recently by the Trump administration. The 9th Circuit of Appeals is currently deliberating Chamber of Commerce v. City of Seattle, a suit brought on Uber’s behalf by the pro-business organization. Uber and the chamber hope to label the Seattle ordinance, passed unanimously by the city council in 2015, an antitrust violation. The argument, in essence, is that the city’s coalition of largely working-class and immigrant drivers would violate antitrust rules if they were allowed to negotiate together with the ride-sharing companies that sign their paychecks. Since the drivers are classified as independent business operators, the logic goes, they would be illegally conspiring to set prices. For the rest of the article, visit The Intercept.